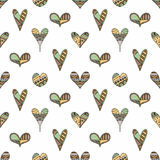 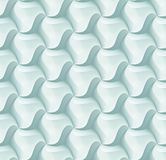 Seamless vector gray pattern with hand drawn strawberries and scribbles on the white background. 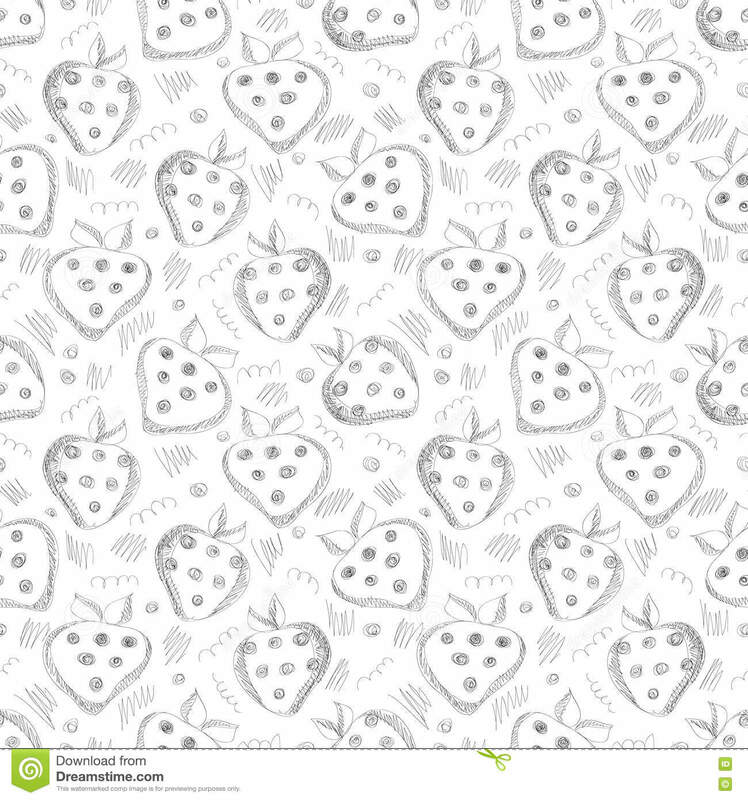 Seamless vector gray pattern with hand drawn strawberries and scribbles on the white background. 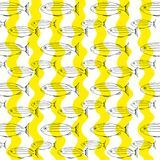 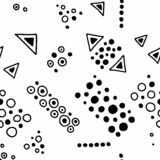 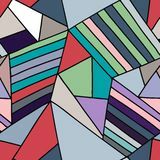 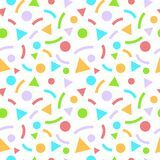 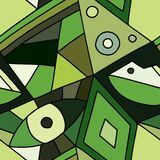 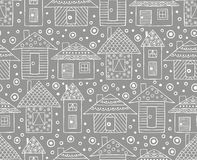 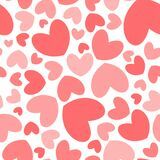 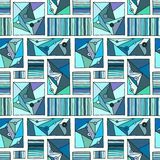 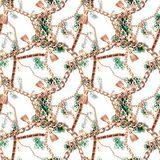 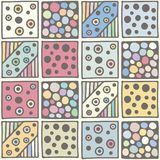 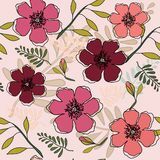 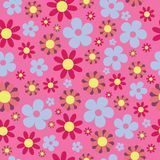 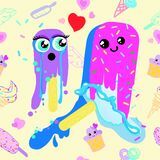 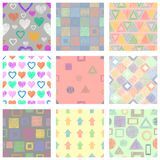 Series of Cartoon, Doodle, Sketch and Scribble Seamless Patterns. 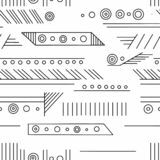 Seamless vector gray pattern with hand drawn strawberries and scribbles on the white background.Seamless vector gray pattern with hand drawn strawberries and scribbles on the white background.